Preschool is a very important step in our children’s education. It’s the place where our kids are introduced to school, schedules, and teachers. They also get the opportunity to make friends, build relationships, and develop personality and persistence. Kids now finish preschool at a higher academic level than most adults once did. They are supported to recognize letters, patterns, and shapes, and begin the road to reading. PRESCHOOL ENROLLMENT MAP. Our team created this map to support families throughout West Contra Costa in accessing quality early learning programs and opportunities for students to build the skills for success in school and beyond. 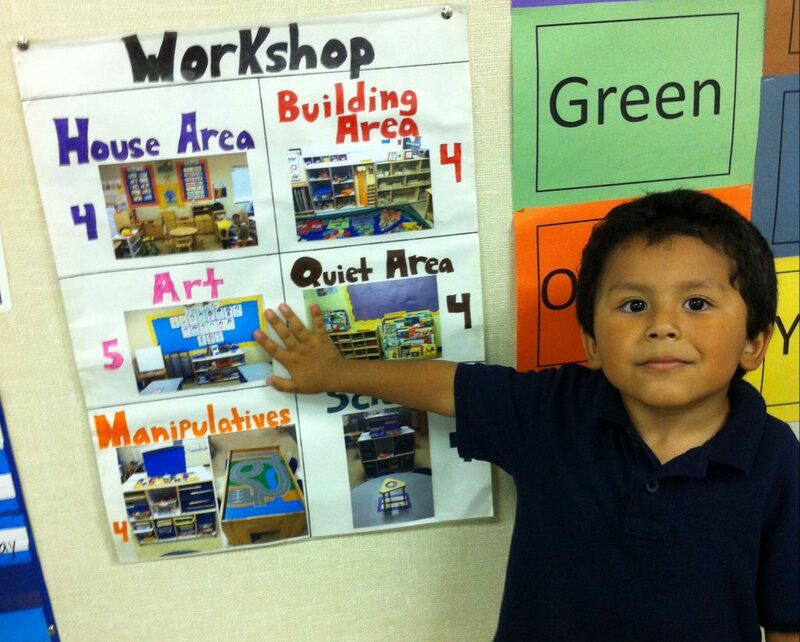 The map provides information about District, Headstart, city, and voucher preschool sites. Where there are gaps in information we’ve listed phone numbers and/or websites for you to take next steps. Click here for a one-pager version of the information in the map. Pick-up your WCCUSD Preschool Application at the Early Learning Department on 1108 Bissell Ave, Richmond CA or call 510-307-4585. Taking my son Erik to preschool has been one of the best decisions I’ve made in his education so far. He finished preschool more than ready and willing to transition to kindergarten. ERIK’S PRESCHOOL EXPERIENCE. I wanted Erik to get acquainted with and learn school procedures — dropping him off and having him understand that I would be back. Little did I know that he would “graduate” from Montalvin Preschool knowing how to write his name, how to sound and recognize the ABC’s, how to list numbers and understand what they meant, and to my greatest surprise, how to write his first sentence by May just before the school year ended! Please share the enrollment map with parents and educators you know. If you are a community-based organization staff member, consider including a link to the map in your next newsletter! Thank you for your support of West Contra Costa children and families. HOW IS QUALITY CHILD CARE MEASURED? Quality child care provides a safe, healthy, caring, and educational place for young children to learn and grow; it supports all areas of a young child’s development and well-being. You’ll notice that the map provides information about the preschool sites’ Quality Rating and Improvement System / QRIS score, where such information was available. Through the Quality Rating & Improvement System (QRIS), 95 participating programs in Contra Costa County receive a comprehensive assessment and rating to guide their improvement efforts and to describe their program to potential parents and caregivers. Click here to see the full QRIS rating scale.